Stick to your landscaping bid or pass? 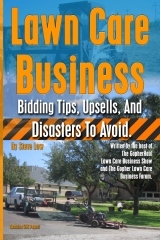 How important are signs on your lawn care truck and trailer? Mulching or side discharge when mowing a lawn? 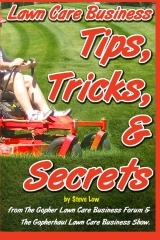 When you are mowing a customer’s lawn do you mulch the grass clippings or use your mower’s side discharge? 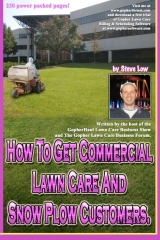 That is a question asked on the Gopher Lawn Care Business Forum and I found the results to be very interesting. Walk the lawn before you bid or this might happen. 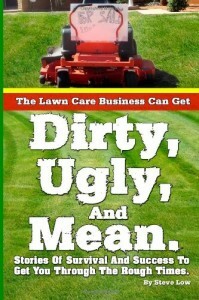 Lawn care t-shirt idea that will get attention. Show us your lawn mowing stripes. 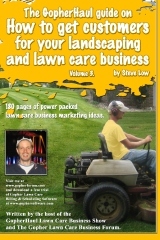 Lawn care business postcard distribution tips. 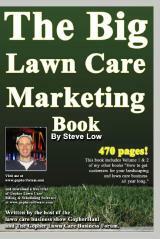 Lawn care business website search engine optimization tip. 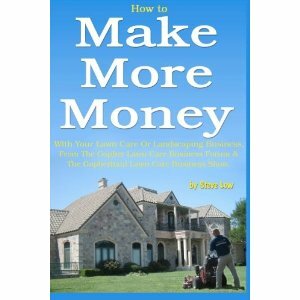 The problem with discounting your landscape projects. If you think by offering to do a landscape project for cheap will make the customer more appreciative, think again. 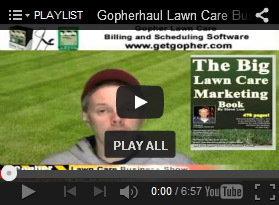 One of our Gopher Lawn Care Business Forum members offered a customer a really good price on two jobs and he found himself running into problems. Here is what he said. 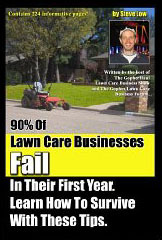 Overcoming lawn care business owner newbie syndrome. 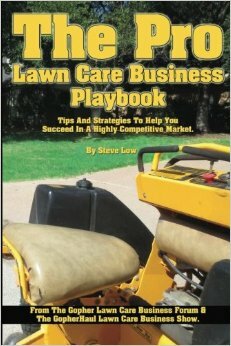 “Back in the days when you were starting your lawn care business, did you encounter the ‘Why would I hire you if you’re so new?’ dilemma? 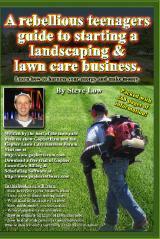 Free Lawn Mowing Flyer Template - Dug yourself into a hole? GopherHaul Snow Plow Estimate Calculator now available. 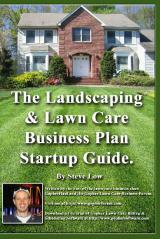 If your lawn care and landscaping business performs snow plowing and is desperately trying to create estimates that bring the same percentage profit on small or large jobs, here is a tool for you. The GopherHaul Snow Plow Estimate Calculator is available for use on your personal computer.